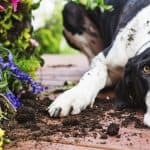 It is important to know when to say goodbye to your old shed that has been rotting in your garden for years. Discover the six signs that you should know when to look out and replace your garden shed. Having a garden shed can guarantee you with countless benefits. If you are a green-fingered Brit and you want your garden to be successful, a garden shed is a must as it adds beauty to your garden. 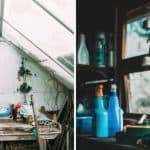 Another reason why gardeners love to have a garden shed of their own is that it is more convenient and it gives them more space for storing their garden tools and planting materials. However, your shed will never serve these purposes accordingly if it’s not in a good condition. To make your garden shed worthy, make sure to properly maintain it as it needed to be kept in tip-top condition. With that being said, let’s start the year by making enough effort to look after our shed. In this article, we came up with six signs for you to consider when it comes to your garden shed. 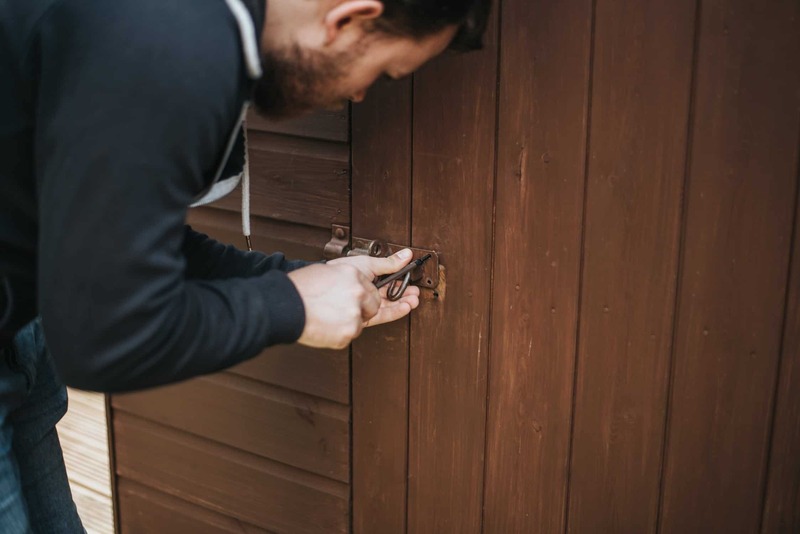 Always keep in mind the importance of knowing what to look out for when it comes to knowing if your garden shed needs a replacement. 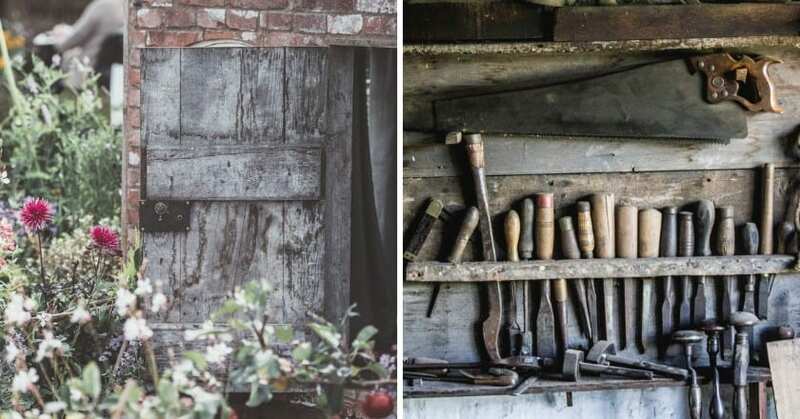 Keep reading to find out the things a gardener should know when to replace their garden shed. The following signs are courtesy of Bericebaby. 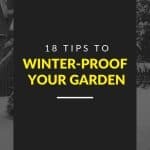 To prevent any moisture getting in when it comes to some types of garden sheds, it is important that they are being kept on a base. So to ensure that your shed is still doing its job, you need to check its base regularly. So you can replace your shed is when it’s not possible anymore to fix its base as it has become warped because of it. It is important to spot the warping in the base of you shed right away. Remember that any moisture and damp that gets in can cause warping, so when your shed has become warped, wood replacement or even a whole shed replacement is needed. The structure and strength of your shed are very important. So make an effort to check for any loose panels to ensure that everything stays perfect. If you think the panels need to be fixed, you can still repair them before it gets too late. However, if you choose to neglect to mend the loose panels, it’s much better to replace and get a new one shed than having your old one that might collapse in no time. If you only use your shed occasionally or not all, it is important to check out for some leaks that might occur—there might be a lot of them that you don’t know about. The more water that gets in your shed, the weaker the wood will get and it will decrease the value of your shed. If that happens, you may need to replace it with a good one. One of the things you need to consider when checking out your shed it to look for any signs of insects. Unfortunately, with an outside shed, it is possible to have unwanted guests. These unwanted guests might ruin not only the properties but also the structure of your shed. Watch out! Negative consequences are expected if you neglect to treat these problems as soon as possible. One possible negative consequences that you might face is replacing your shed sooner than you thought. 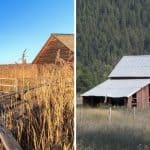 So when is the best time to replace your shed? It’s when you have finally come to the conclusion that your garden shed isn’t functioning as it should. That is the time when you can replace it and purchase a new one. If you are looking for a new shed that will suit you, you can check out our website that offers a great selection of shapes and sizes. Garden Buildings Direct is a perfect place to shop for a shed, so what are you waiting for?